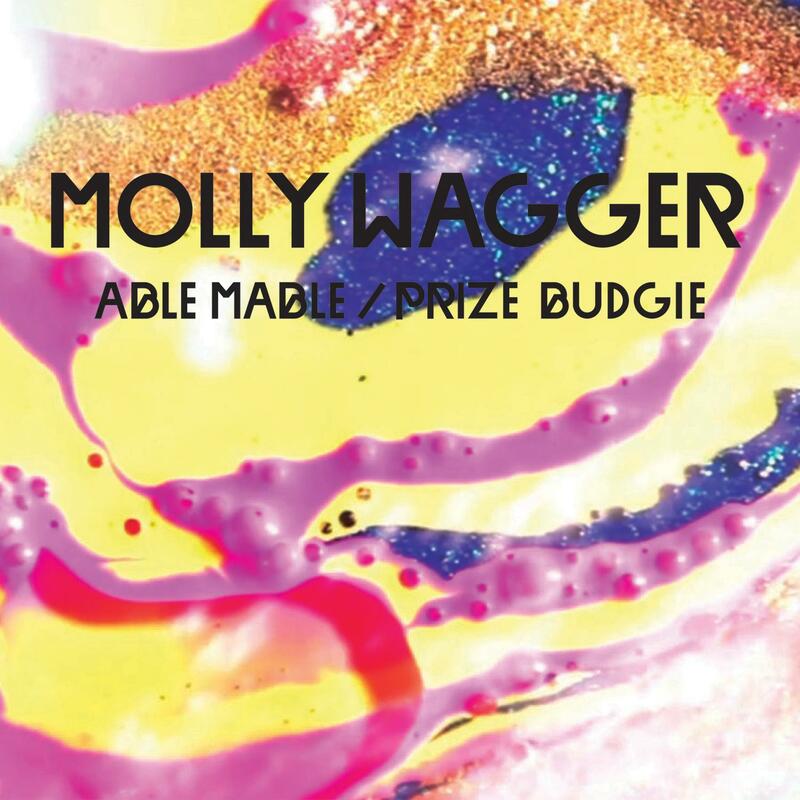 "Able Mable & Prize Budgie"
Tirk take a step down their recently coveted avenue of eclectic indie music with a stunning 7" from Scottish 5-piece, Molly Wagger. Taken from their album 'Flambeaux,' Able Mable is a stomping, atmospheric powerhouse; it's combination of layered guitar rhythms and electronics lulled only by the off-centre musings of front-man Charlie Denholm. On the flip we're treated first and foremost to 'Prize Budgie,' a long awaited, long lost record that displays the bands accomplished songwriting strengths to a tee; something BBC 6Music picked up on late last year when they gave it a handful of late night spins. To accompany we're dealt a slice of humbling down-tempo loveliness in the form of 'Arry Erry,' complete with harmonic chanting, a spiraling breakdown plus guitar solo. With some London shows upcoming and a psychedelic trip of a video to accompany ‘Able Mable’, we're looking forward to hearing more from a band too often overlooked.